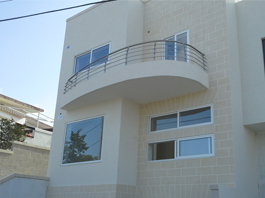 Different types of aluminium profiles for doors, windows and any type of structure. Thermal Insulation known as thermal break aluminium is a way to find new energy saving solutions for architectural, industrial and private buildings. 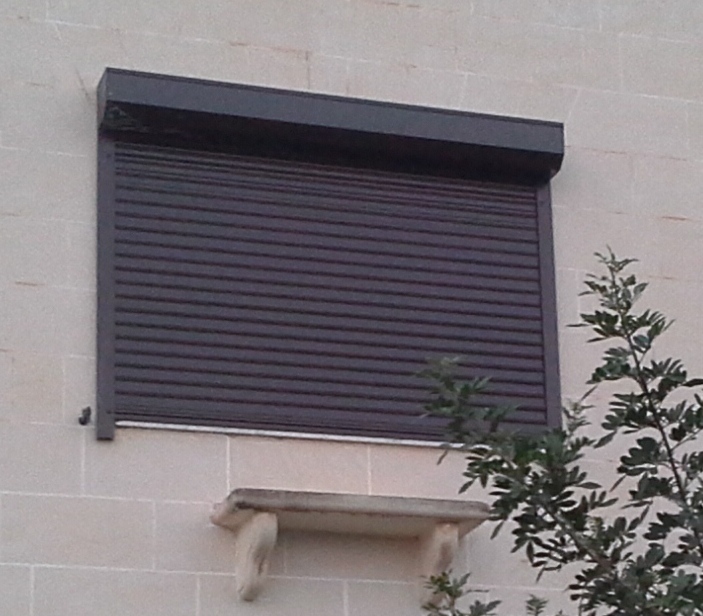 Aluminium Roller Shutter for homes, commercial outlets and garages. These can be both manual and motorised. Aluminium Stainless Steel finished railings for stairs, landings and balconies. 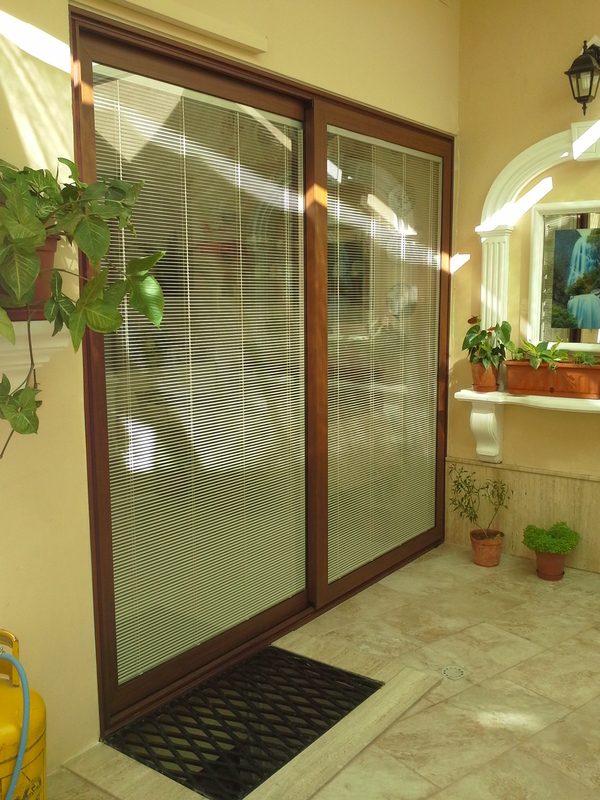 Horvin Limited was founded in late 1970’s as Horvin Steel and Aluminium Works in a garage in Qormi, building an over forty years of experience as a family-run business specialising in the manufacture and installation of aluminium systems. From the very outset, Horvin has been a leader in the design and manufacture of aluminium apertures and systems which have been fully developed and are capable of providing solutions to meet any requirements. Our first aim is to provide an excellent service to our customers.